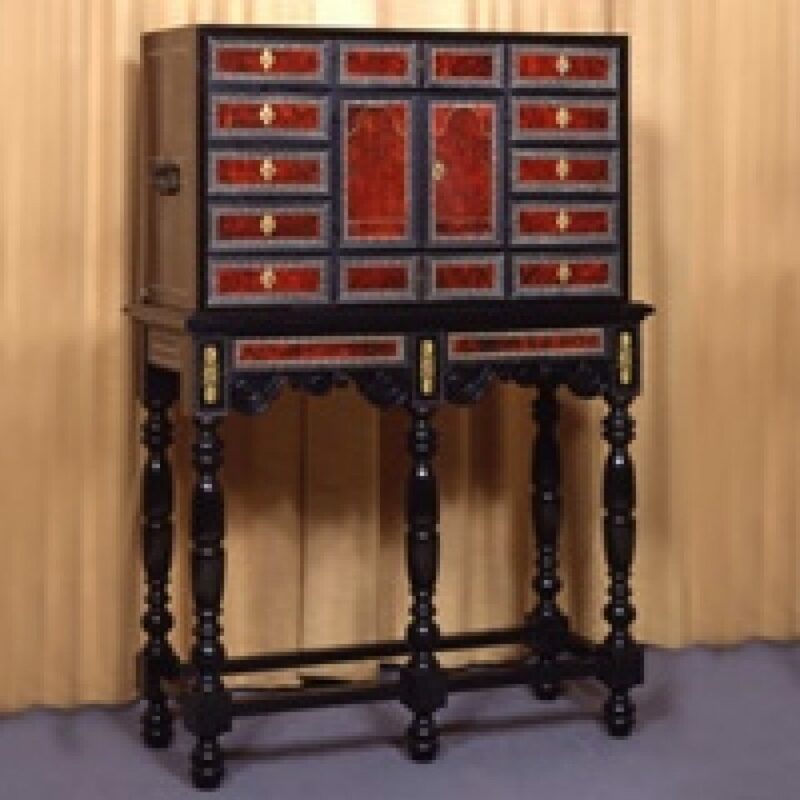 Within the framework of a work experience project, the department for training and reemployment of the Gent Social Welfare Centre selected a 17th-century cabinet from one of the museum's art collections. The idea was to have a number of trainees make a replica. The result turned out well! 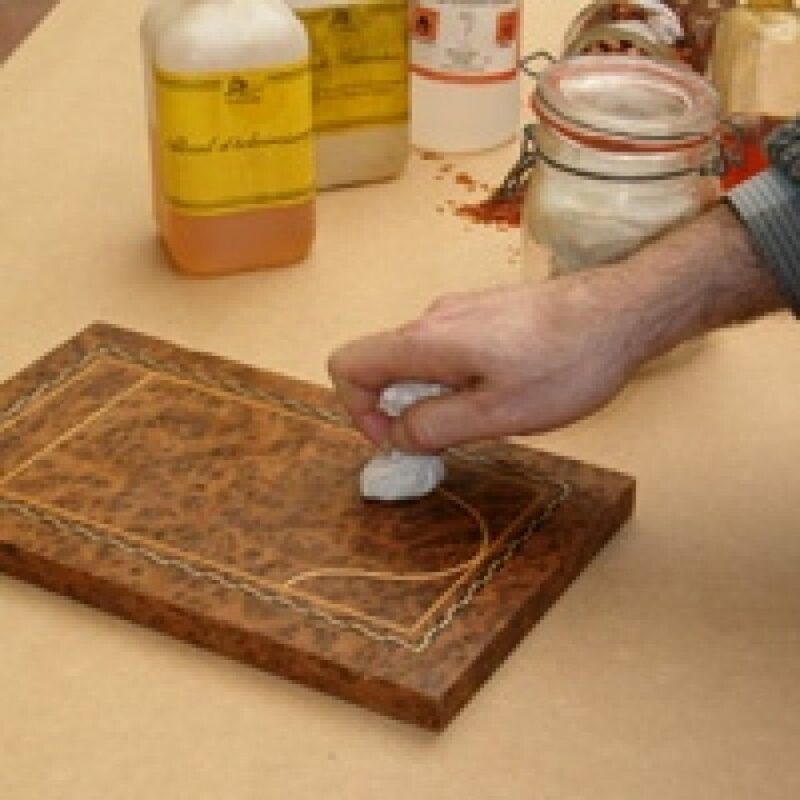 This presentation specifically focuses on the techniques and materials used. In short, it shows the visitor how a fine example of our splendid heritage was brought back to life.